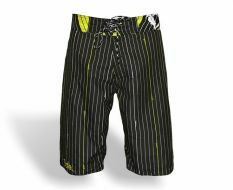 Surfshorts, suitable also for everyday use. If You send an e-mail address, You agree to receive important news and special offers. Copyright 2012 BeachBitch. Powered by Flexi. Designed by Artishock.